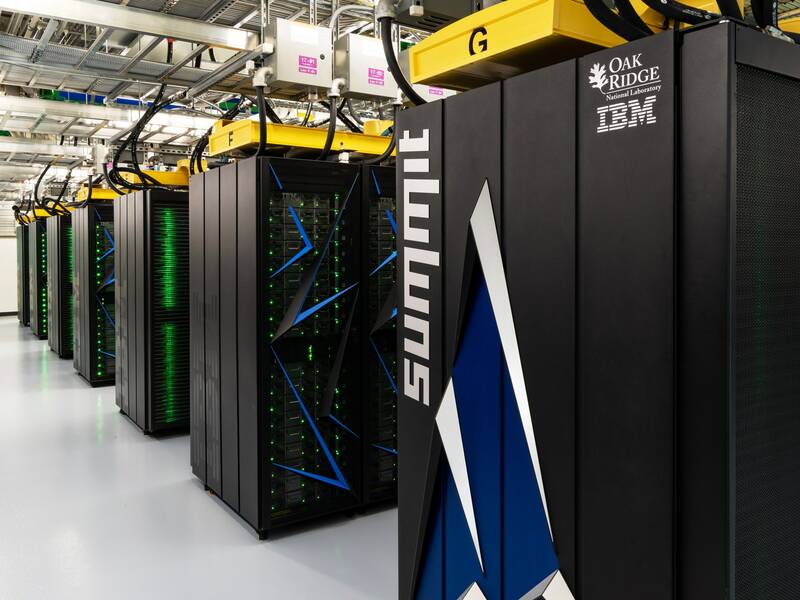 The record-setting project involved the world’s most powerful supercomputer, Summit, at Oak Ridge National Lab. The machine captured that crown in June last year, reclaiming the title for the US after five years of Chinatopping the list. As part of a climate research project, the giant computer booted up a machine-learning experiment that ran faster than any before. Summit’s racks of equipment are connected by over 185 miles of fiber-optic cable and circulate 4,000 gallons of water a minute to cool the machine’s 37,000 processors. GHANA BEYOND AID: IS IT ACHIEVABLE OR A PIE IN THE SKY?